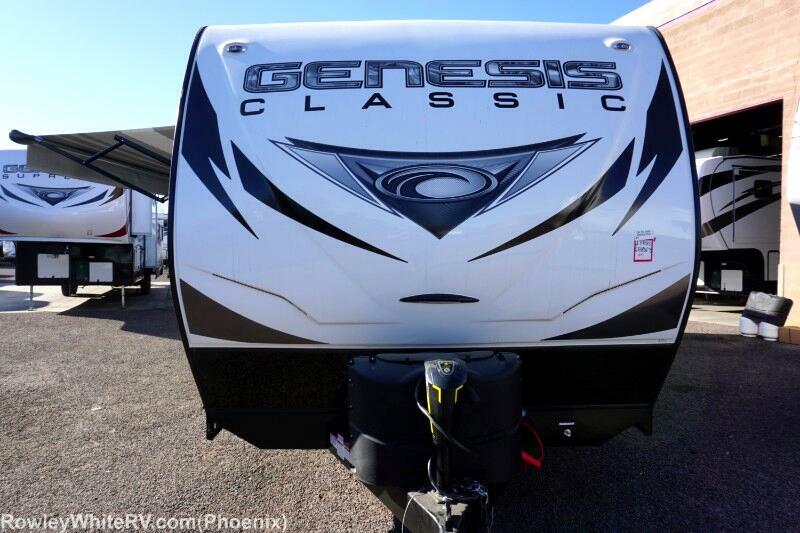 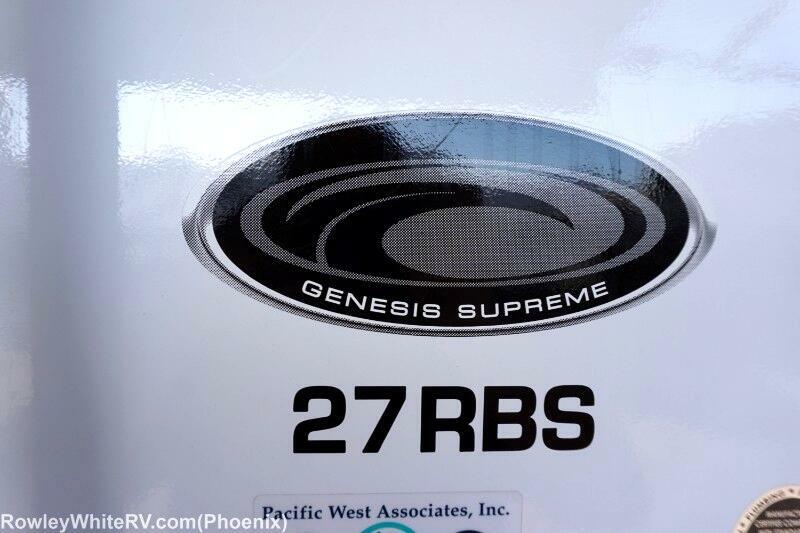 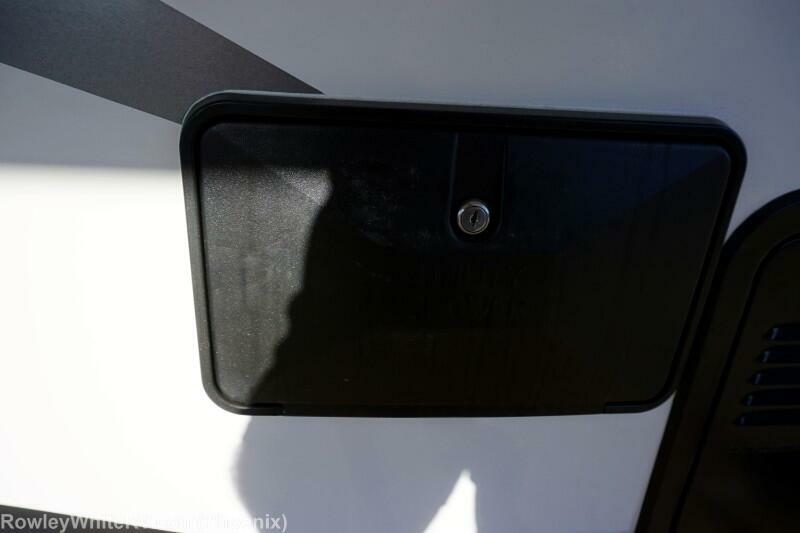 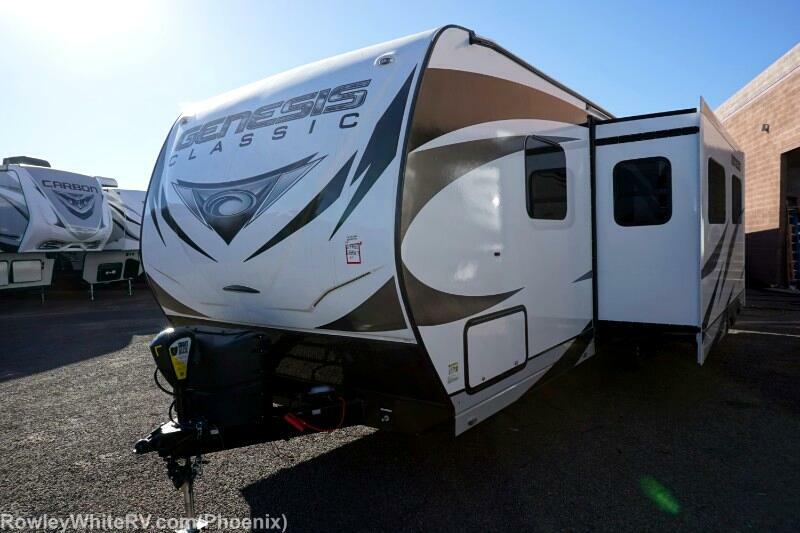 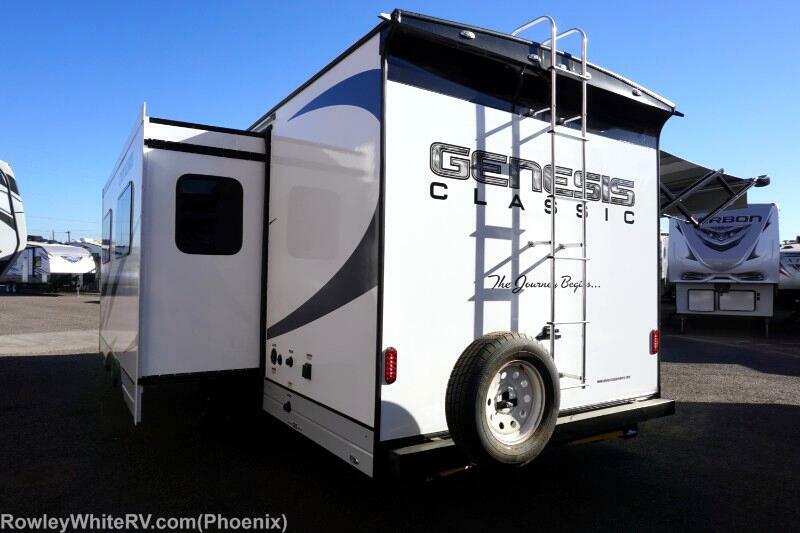 2019 Genesis Supreme 27RBS Classic Travel Trailer! 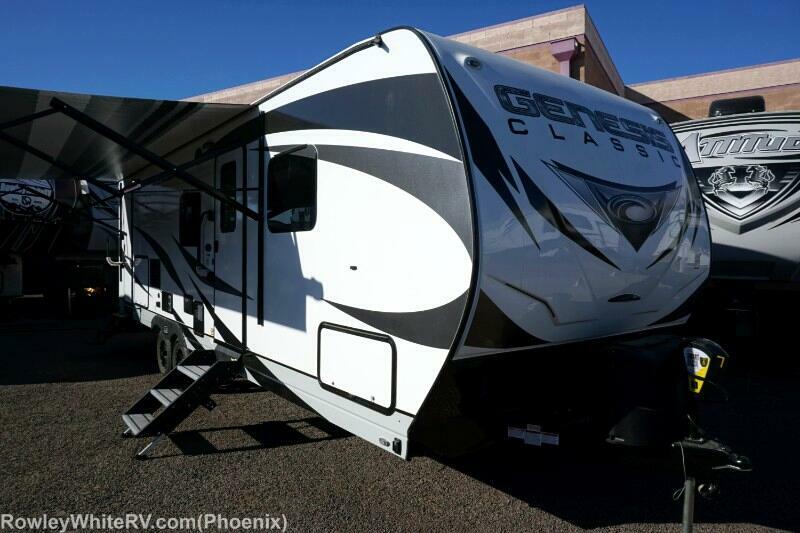 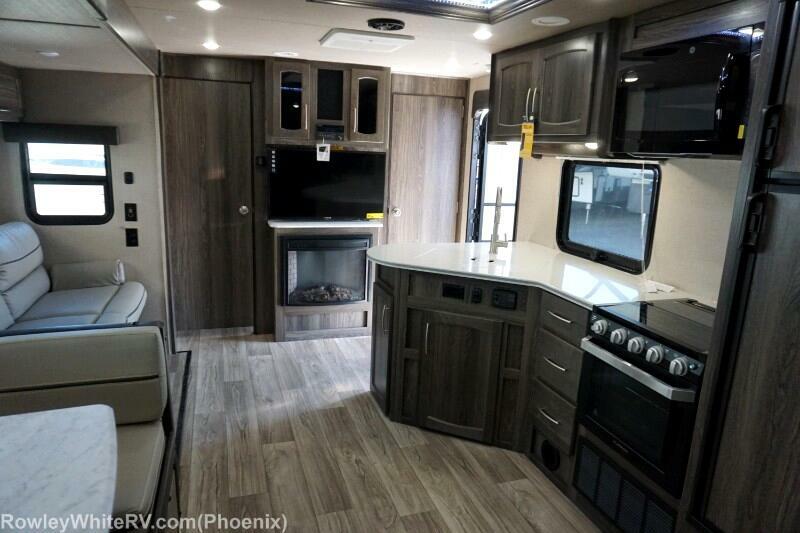 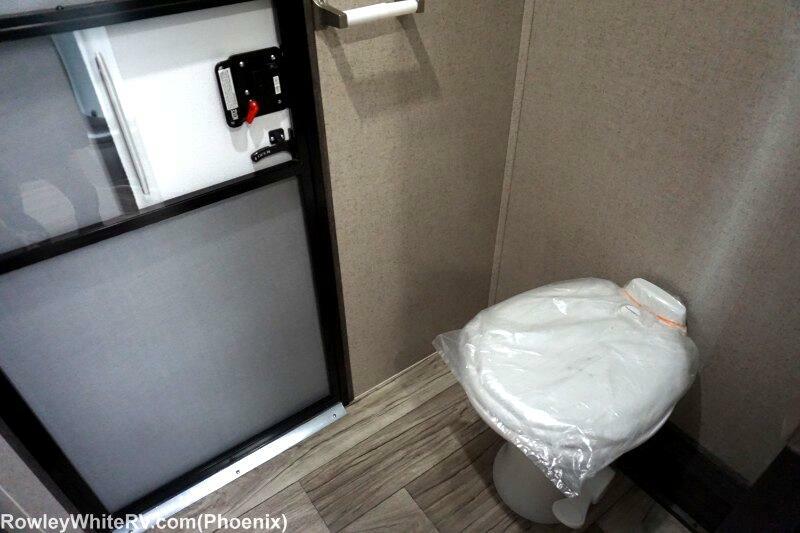 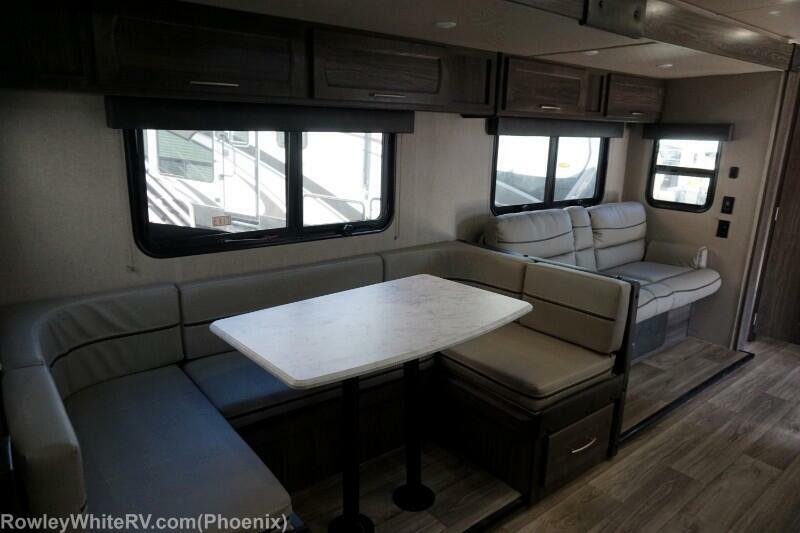 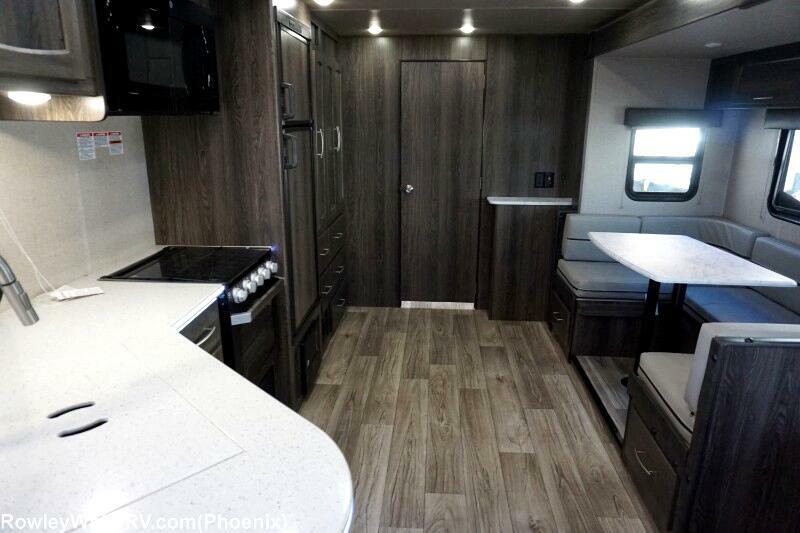 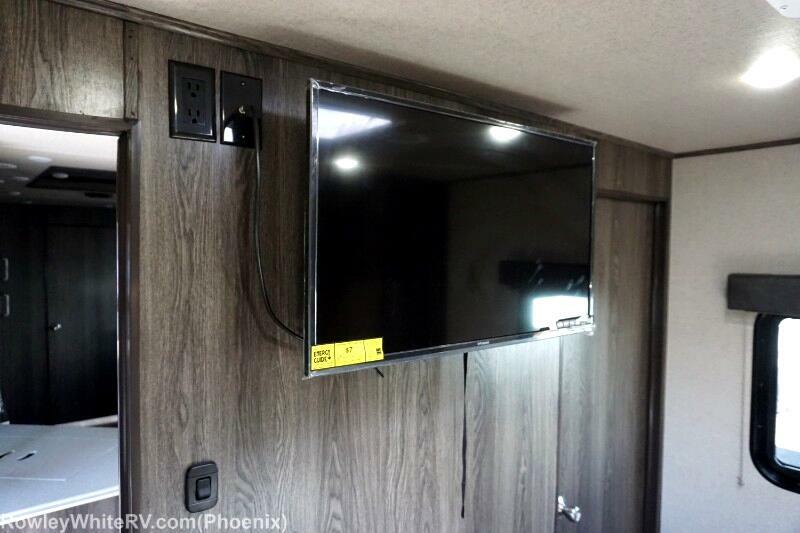 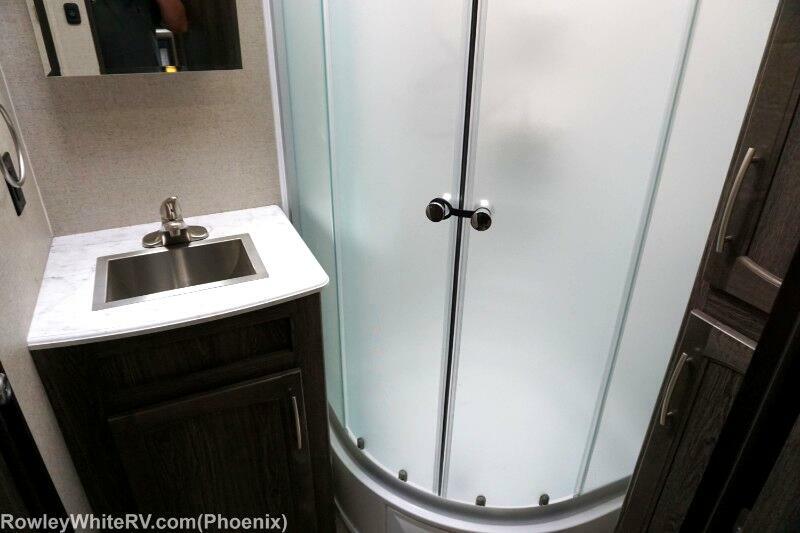 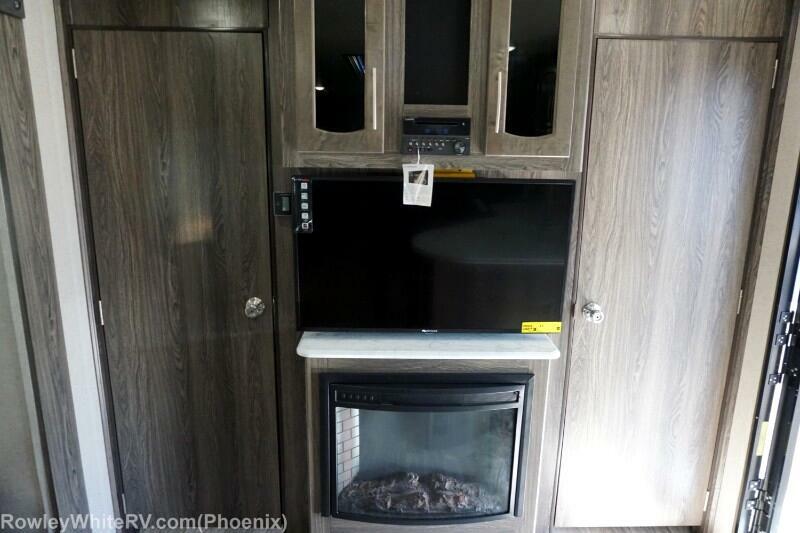 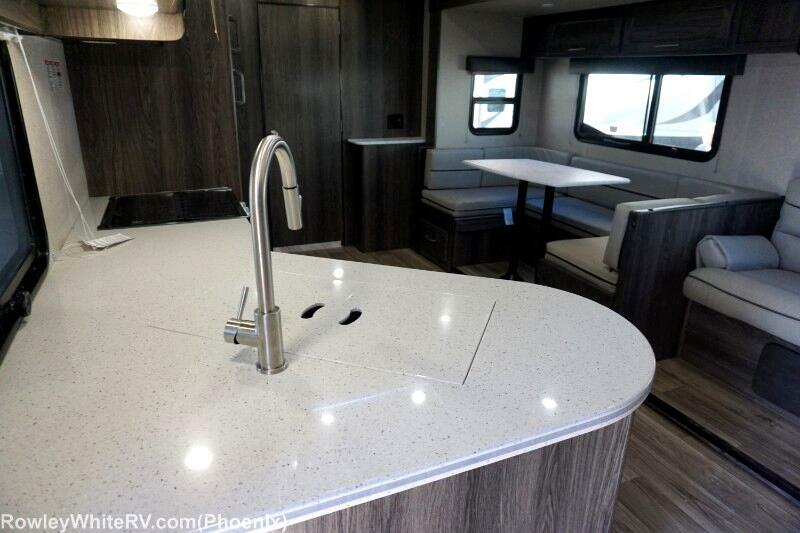 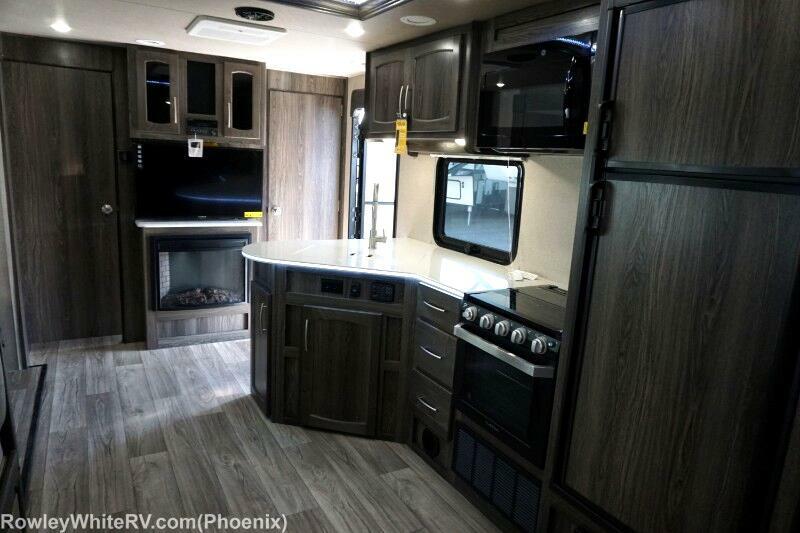 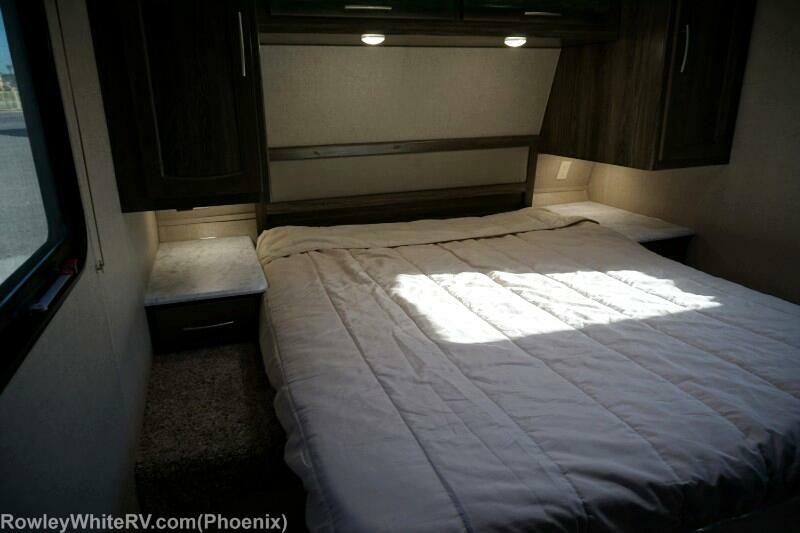 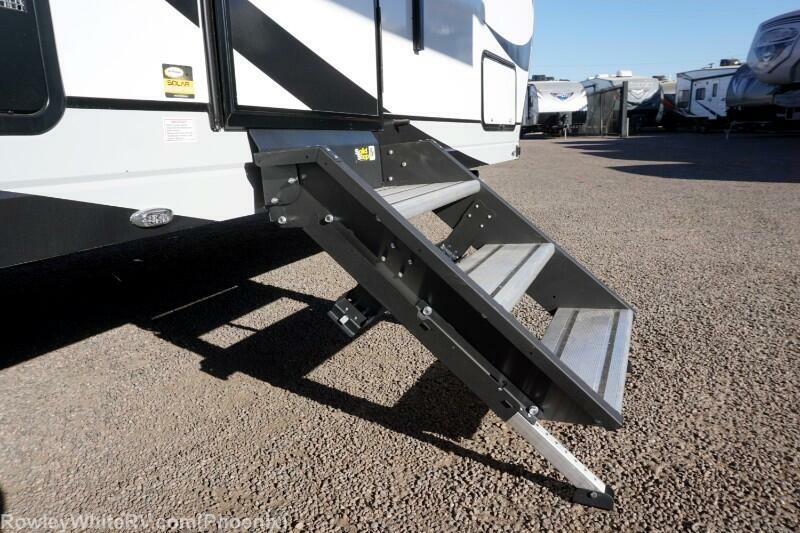 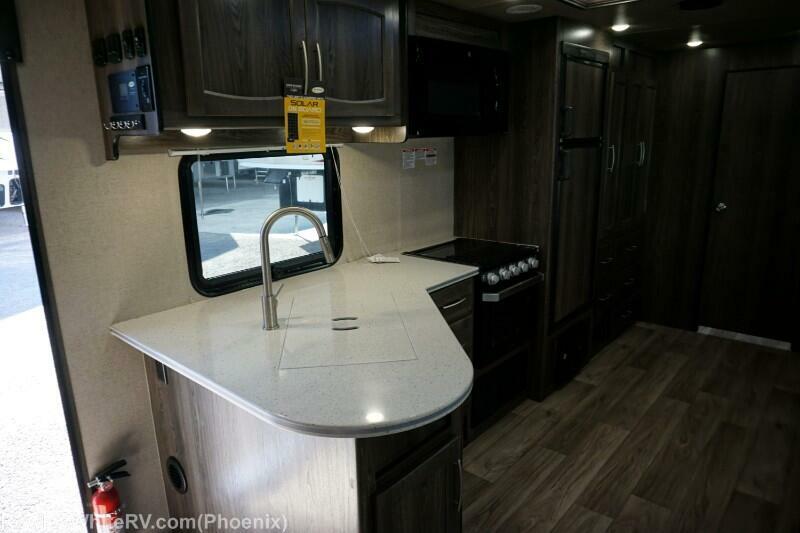 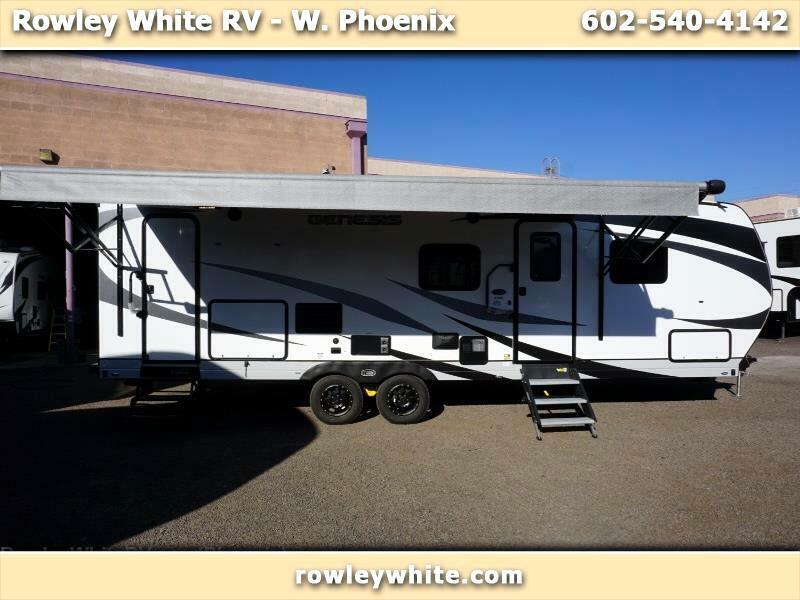 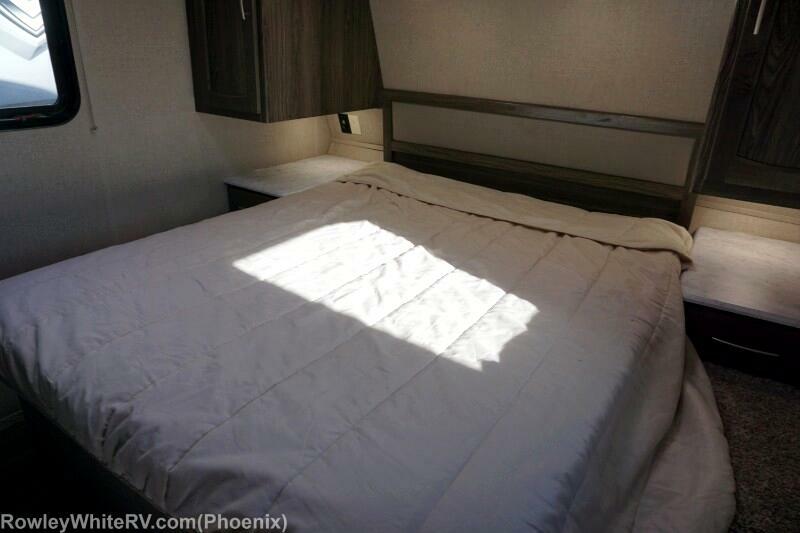 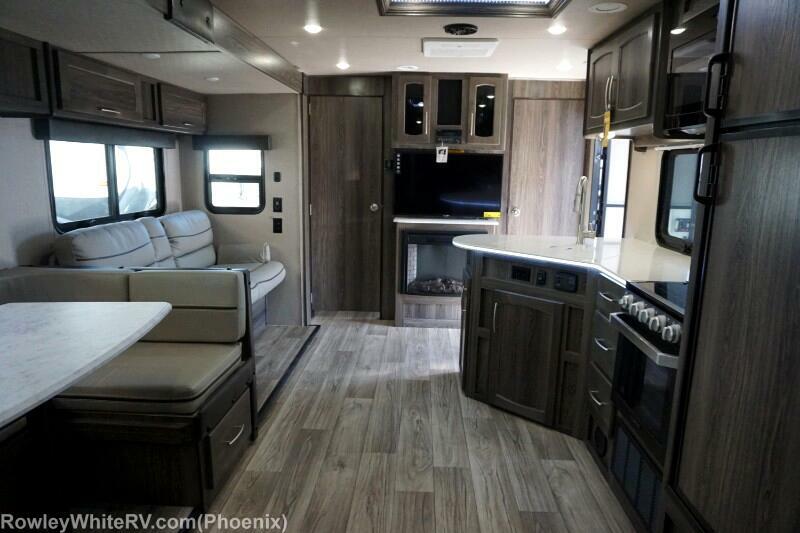 All New 2019 Genesis Supreme 27RBS Classic Travel Trailer! 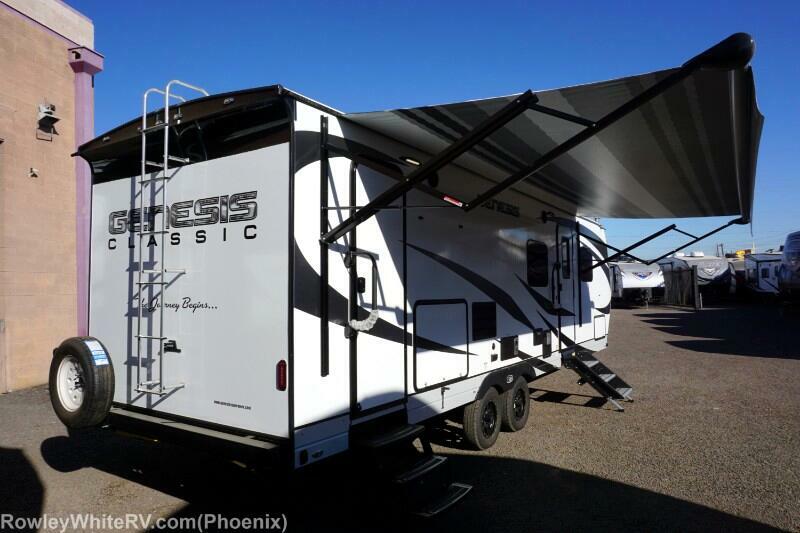 *Electric awning -- just push a button for shade!